We offer a wide range of Spanish courses. You can choose between individual privat courses and group courses and between different hours per week. We offer also (very recommended!) a wonderful accommodation in a guesthouse with breakfast. Write to us requesting information about your spanish classes in Cuba, your weekly schedule, your accommodation or a taxi to pick you up. 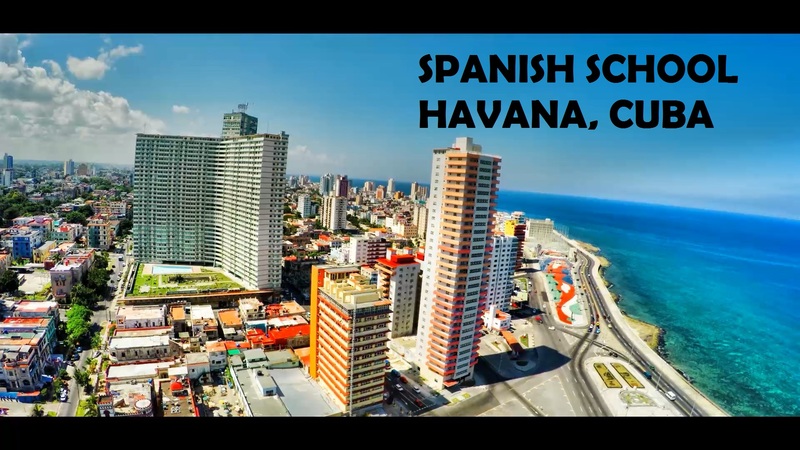 In this way, we will organize your ideal spanish course in Cuba and a good welcome in our spanish language school in Cuba. Address: Bruzón street No. 115, 1st. Apartment, between Luaces and Montoro, Plaza de la Revolución, Havana, Cuba.